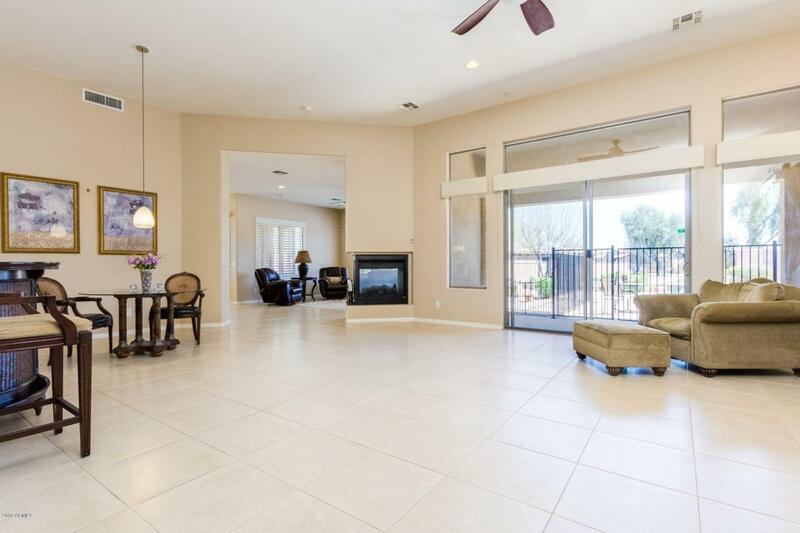 Beautiful upgraded 4 bedroom, 3.5 baths, office/den Toll Brothers home in the desirable gated community of Sonoran Foothills. 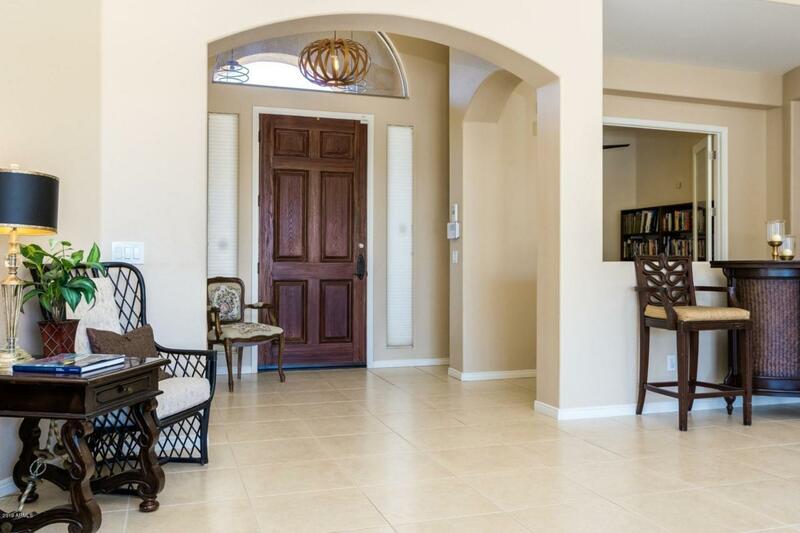 Spacious bright open floor plan with plantation shutters throughout. 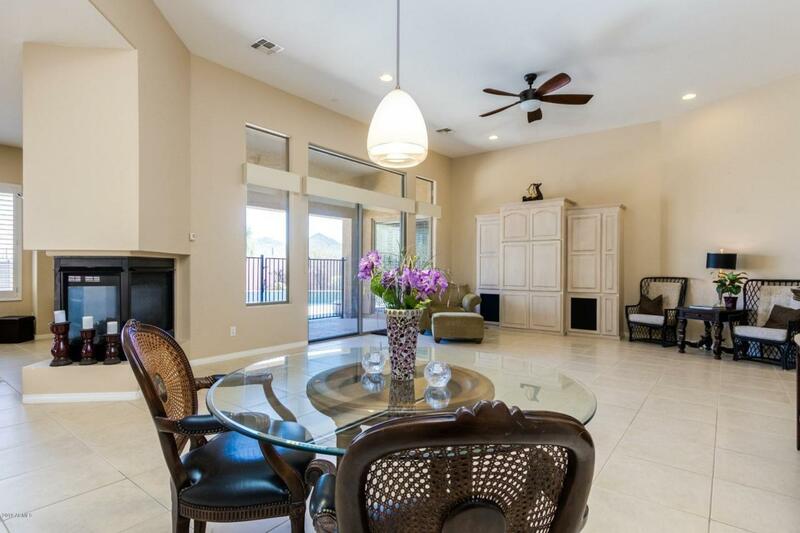 Gourmet chef kitchen with high-end appliances, upgraded cabinets, kitchen island, breakfast bar, granite countertop, walk-in pantry & kitchen eat-in area. Flooring is tile & hard wood floors (no carpet). Large master suite with private exit to backyard, roomy master bathroom & upgraded walk-in closet. The 2nd bedroom has a private bathroom too. New hot water heater (2017). Home has central vac. 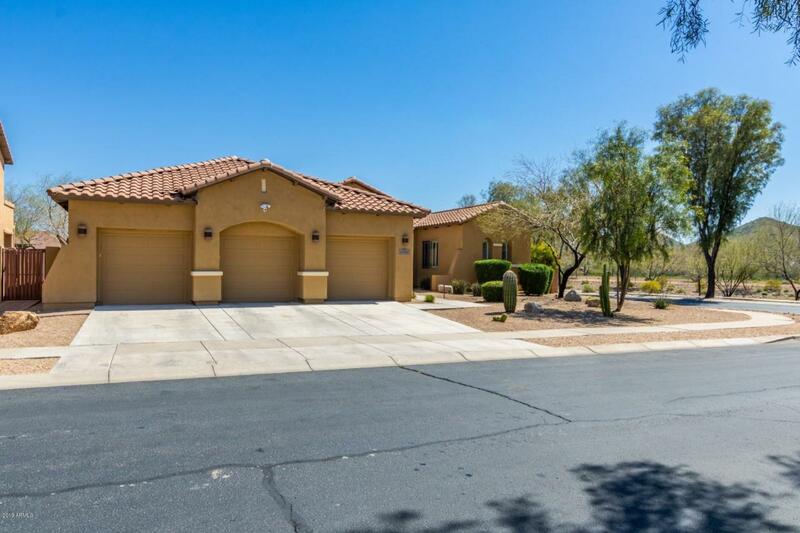 Entertainers dream backyard with a sparkling pebble-sheen pool, covered patio, extra paver area with an awning for shade & unobstructed mountain views. No neighbor behind home. Only 1 neighbor & corner lot.